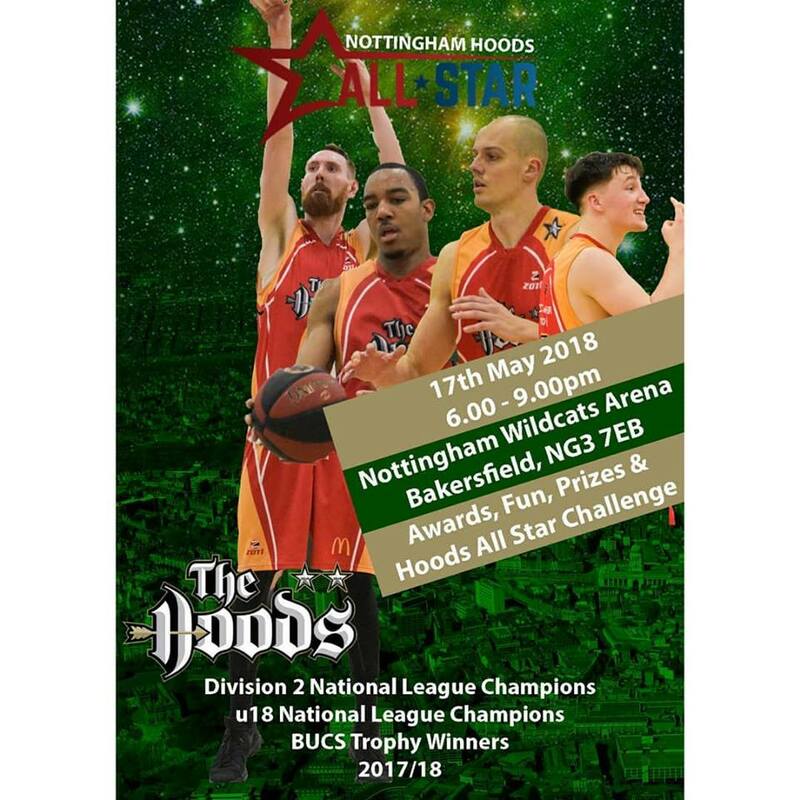 The Nottingham McDonald’s Hoods take to the floor this Saturday against an in-form Essex Leopards at the Notttingham Wildcats Arena, Bakersfield. NG3 7EB at 6.30pm. The Hoods have started 2019 well, picking up a couple of home wins to propel themselves up to 6th in the table, but their opposition on Saturday, Leopards are on a decent run of form themselves. After a disappointing start to the season, they have started 2019 with two double-header weekends and after a single point loss to Hemel Storm, they have picked up wins against Barking Abbey Crusaders and a 108-76 thumping of Loughborough Riders where they hit an incredible 20 3 pointers. Leopards were promoted from Division 2 last season, so they are team that Hoods know well. 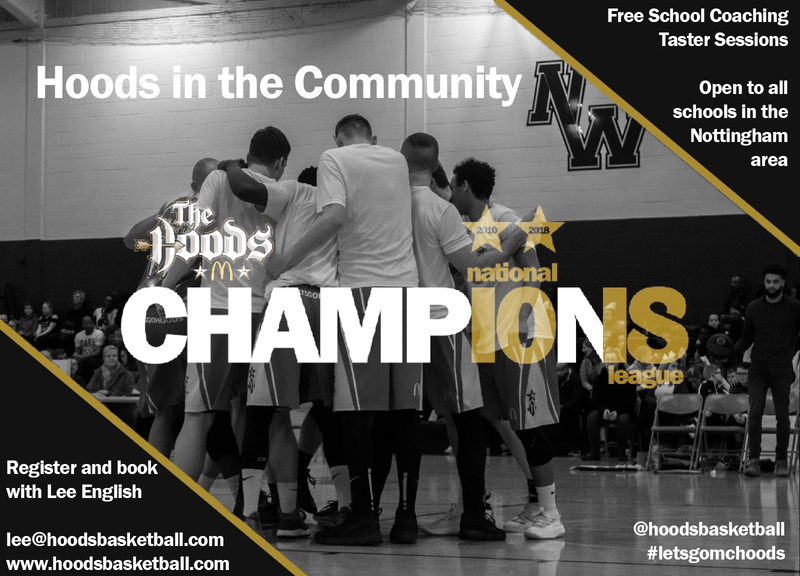 Hoods took the away leg 83-101, but Leopards had their revenge two weeks later, knocking Hoods out of the National Cup at the quarter final stage 88-73. It is bound to be an intense and physical game as both teams look to cement their play-off spots. 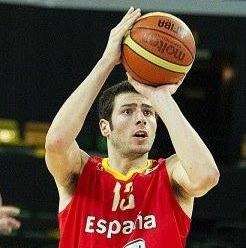 The McDonald’s Nottingham Hoods are delighted to announce the signing of ex-Spanish Junior International Miguel Lorenzo Leis. The Nottingham Hoods are delighted to announce the continuation of McDonald’s as title club partner and sponsor for the 2014/15 season.